Alli Orlistat, the once miracle but now rather controversial diet pill could become the banned diet pill if health regulatory watchdogs get their way. 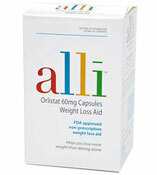 Alli became the first pharmaceutically produced diet pill that could be purchased over the counter in the UK back in April 2009. Six months on and GlaxoSmithKline’s wonder weight loss product could become one of its most embarrassing. It seems not a week passes without the media picking up on some kind of controversy surrounding Alli. The most recent was a BBC news article featuring the lengths that buyers will go to purchase. The initial regulations set in place for anyone wanting to buy Alli were not entirley straight forward. 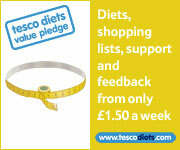 To qualify to purchase in store at the likes of Boots, Superdrug and other high street chemists, potential buyers were asked to first consult with the pharmacist were he or she would calculate a BMI (Body Mass Index) and then the pharmacist would decide whether or not to allow a purchase. 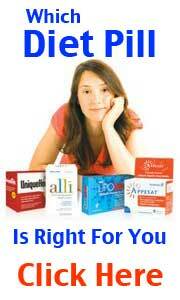 A BMI score of 28 or above would qualify a purchase. Although Alli is technically free to buy without prescription it is still classified as a diet drug and so some kind of regulation had to put in place, no matter how loose. Now its seems buyers have taken to buying Alli online and skirting around these rather loose and ambigious regulations by completing the required online form using false and inacurate details. The Royal College of GPs says it’s a serious concern and BEAT, the UK’s leading eating disorder charity, says it is aware of customers with anorexia and bulimia are getting hold of Alli. They’re avoiding face-to-face contact with a pharmacist by buying from authorised chemists online and getting the pills delivered by royal mail. 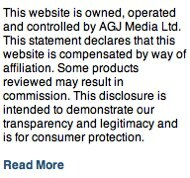 GlaxoSmithKlines rebuttal appears to be understated and rather calm. 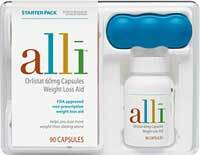 A spokesman for Glaxo says “more than one hundred clinical trials on thirty thousand people across the globe have proved Alli is safe.” Although this doesn’t really address the problem as to why a weight loss product is being sold to people with eating disorders! Glaxosmithkline say it simply won’t have much effect on someone with an eating disorder such as bulimia and anorexia because there is so little fat in their diet.